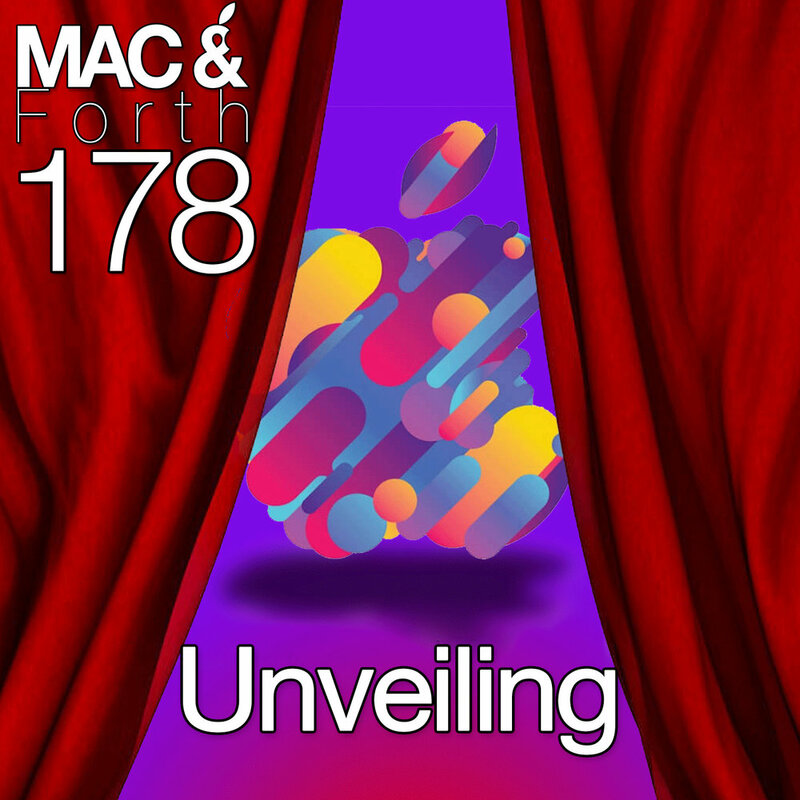 As our excitement starts to grow with the next Apple event less than a week away Alan, Dean and Karl share their thoughts on what they think we’ll see announced. Also, this week Tim Cook delivered a speech regarding data privacy. Apple will address beauty-gate in an update, Italy fines Apple for slowing down their phones and is the iPad Mini about to return? All this and slightly more on this week’s episode.